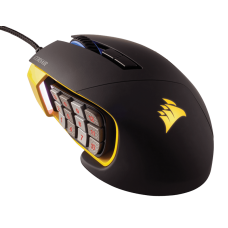 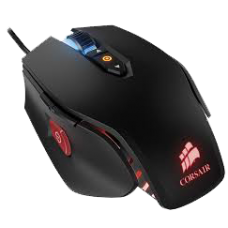 The CORSAIR DARK CORE RGB SE gaming mouse uses an ultra-fast 1ms 2.4GHz wireless connection, Qi® w..
CORSAIR GLAIVE RGB is the ultimate gaming mouse in performance and comfort. 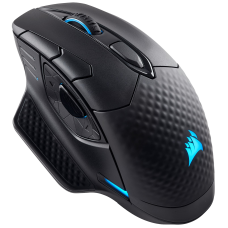 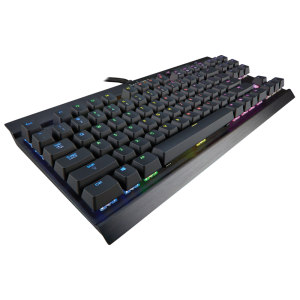 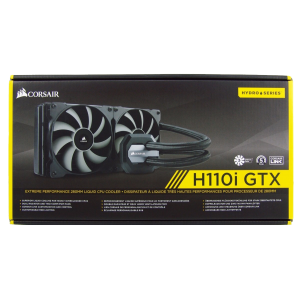 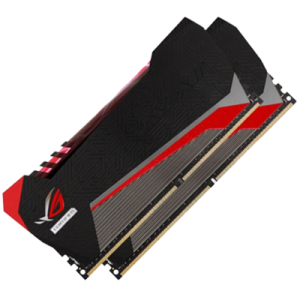 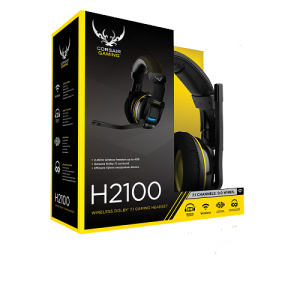 The contoured shape is..
A COMFORTABLE CONTOURED SHAPEExperience an ultra-comfortable design for gaming longer and better wit.. 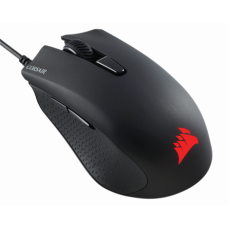 The Scimitar gaming mouse revolutionizes game play with its Key Slider control system, 12 mechanic..